The entry that received the most clicks was Celery Virtues by Meaningful Mama. 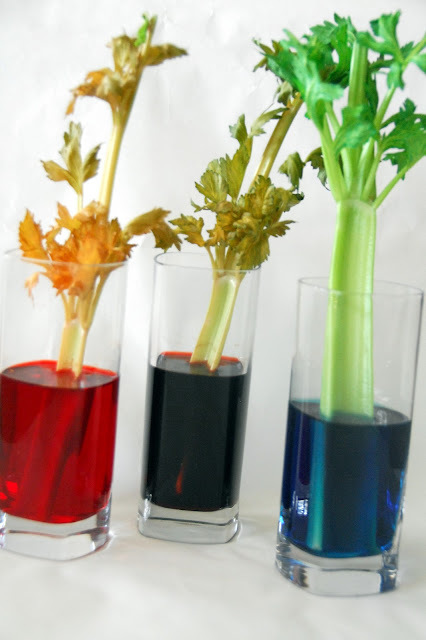 Jodi does an awesome job of posting thoughtful and thought provoking crafts and projects for kids, and this week her Celery craft has a great message for little ones – “And as for you, brothers, never tire of doing what is right.” – 2 Thessalonians 3:17. I will definitely be doing this one for Zoom when he gets a little older. I really like that couples science with a bigger idea, too! 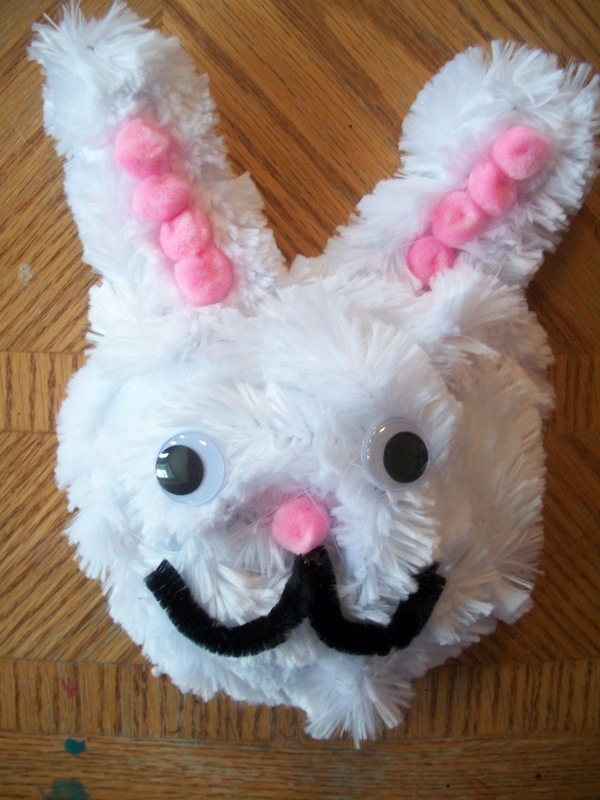 The “Best Craft by Kids” award this week goes to Kara at Pam’s Practical Party Tips for her Bunny Craft. Kara has become a power house of craft inspiration! 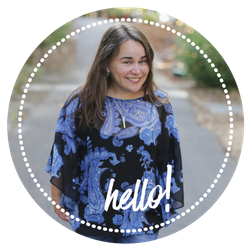 As a kid crafter herself, she has her own weekly column on her mom’s blog. It’s great that her mom encourages her to come up with her own original crafts, and it’s something I very much hope to be able to do with Zoom. I love this bunny craft – it’s adorable! 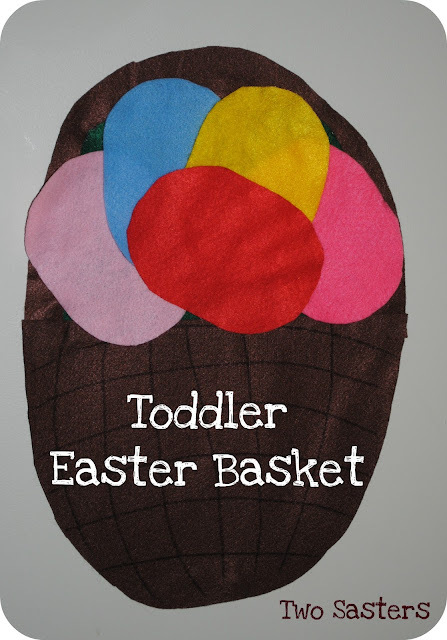 The “Editor’s Choice” award goes to Two Sasters for their Toddler Felt Easter Basket. Once I’d seen this craft, it brought back great memories of being a child and playing with felt farm animals on a sticky barn background. The Easter basket is a great change up of a toy I once had, and it gives me lots of inspiration on how to make some easy, yet very engaging, games for Zoom. What about a fish themed felt board? 2. 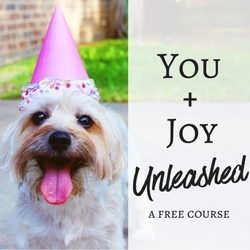 Grab the party button and post it on your blog or post so other people know about the party. 3. Please become a follower of Welcoming Spirit 🙂 when you join the party. 4. Please do not add links that promote other giveaways, link parties or online shops. And please only add links for crafts that you have not submitted on Welcoming Spirit before. The link party will start at 10:24am Thursday and end on Wednesday at 11:59pm (Pacific Time). By entering your link, you are giving me permission to use any part of your post including pictures in a spotlight on Welcoming Spirit. 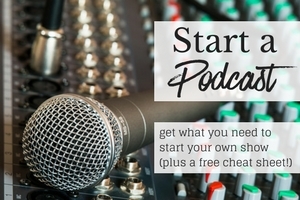 (I can’t wait to highlight your work and give you credit and links back :)! It’s that time of the week again to link up! What have you all been working on this week? Thank you so much for featuring Kara once again. We don’t have anything new to link up at the moment due to a busy week at school. Spring break starts tomorrow though, so we will have a week of crafting.. Thanks for hosting your fun linky party.